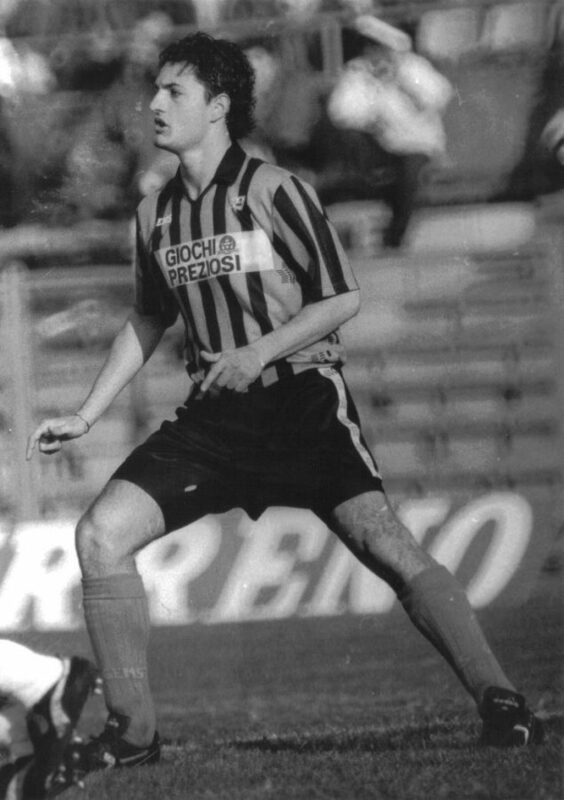 Andrea Fortunato was an Italian football player who played as a left-back. 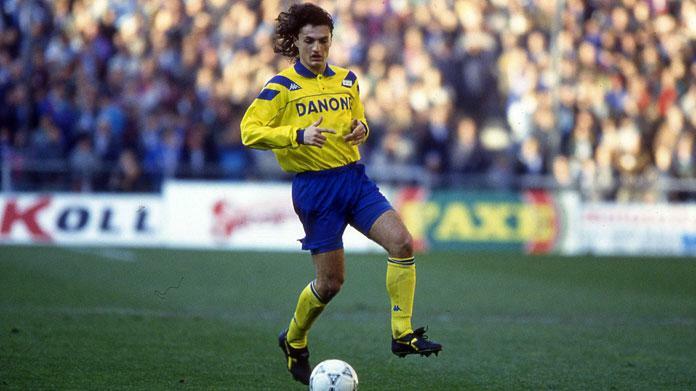 Fortunato was one of Italy’s most promising prospects in the late 1980s and early 1990s, and he enjoyed a successful yet very short spell in Italian football, before contracting leukemia; he died in April 1995. 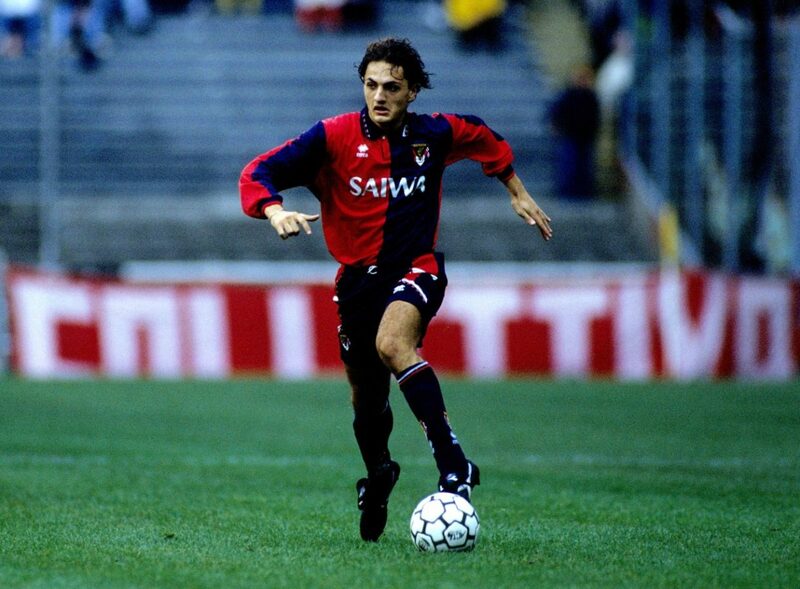 Throughout his club career, he played for Como, Pisa, Genoa, and Juventus, while at international level he represented the Italian national team on one occasion, in 1993. 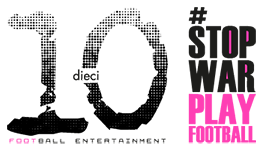 Andrea Fortunato was born into a middle-class family in Salerno; his father, Giuseppe, was a cardiologist, while his mother, Lucia, was a librarian; he also had a brother and a sister. 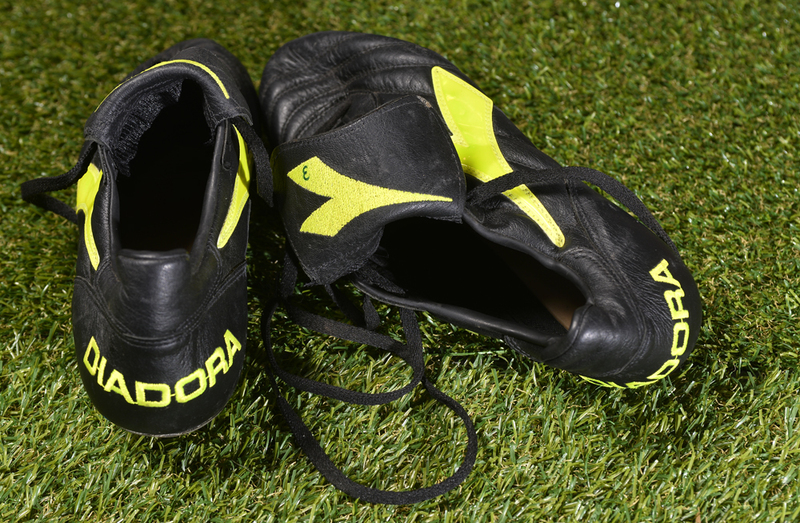 As a youngster, Andrea also swam and played water polo, in addition to football. 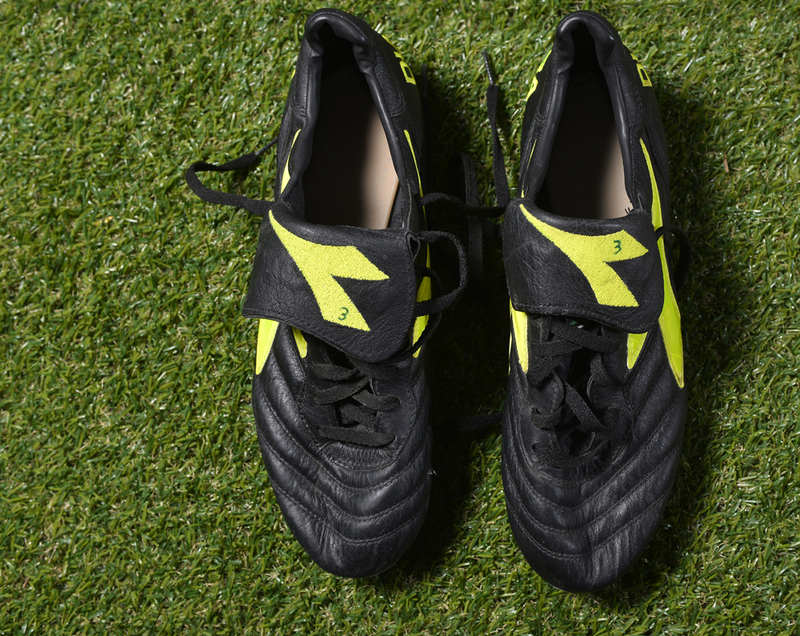 He began playing football with the Como youth side at the age of 13, although his parents also insisted that he complete his high school diploma in accounting, in case his footballing career turned to be unsuccessful. During the second half of the season 1993-1994, Andrea suffered an unexplained loss of form, and struggled to complete matches due to a lack of energy; he was subsequently dropped from the national team after doctors announced that he had a rare form of leukemia in May 1994. Fortunato initially struggled to find a suitable bone marrow donor, and underwent chemotherapy in a hospital in Turin and an unsuccessful bone marrow transplant from his sister, Paola; he was later transferred to a hospital in Perugia, and after a second bone marrow transplant from his father, appeared to have made a full recovery. 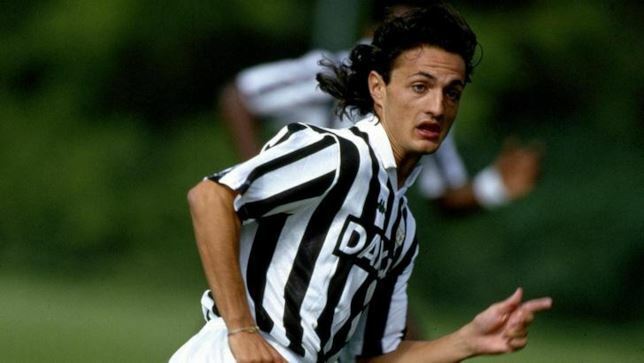 The following season, he was included in the Turin club’s roster, and was even called up to join the team by new coach Marcello Lippi for Juventus’s clash with Sampdoria in Genoa on 26 February 1995, although he later watched his teammates from the stands. 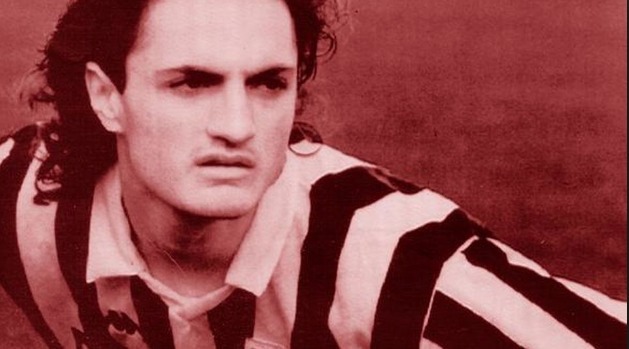 Although his condition initially seemed to be improving well, Fortunato came down with a flu and later caught pneumonia, from which he was unable to recover; he died in a hospital in Perugia on 25 April 1995; the eve of Italy’s game against Lithuania in Vilnius; the Italian national team observed a minute of silence in his honour prior to the match, and also dedicated the 1–0 victory to him. His funeral took place on 27 April, in his hometown of Salerno. That season, Lippi’s Juventus went on to win their 23rd League title, dedicated to Fortunato, known as Fortunato’s Scudetto. Juventus also won the Coppa Italia, and the Supercoppa Italiana that year, and reached the UEFA Cup Final. 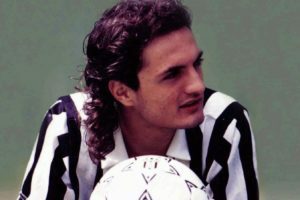 In total, Fortunato made 27 league appearances for Juventus, all of which came during the 1993–94 season, scoring one goal for the club. Fortunato started his professional career as a left-back with the Como first team in 1988, at the age of 17, making his Serie B debut with the club on 29 October 1989, in a 1–0 home win against Cosenza. 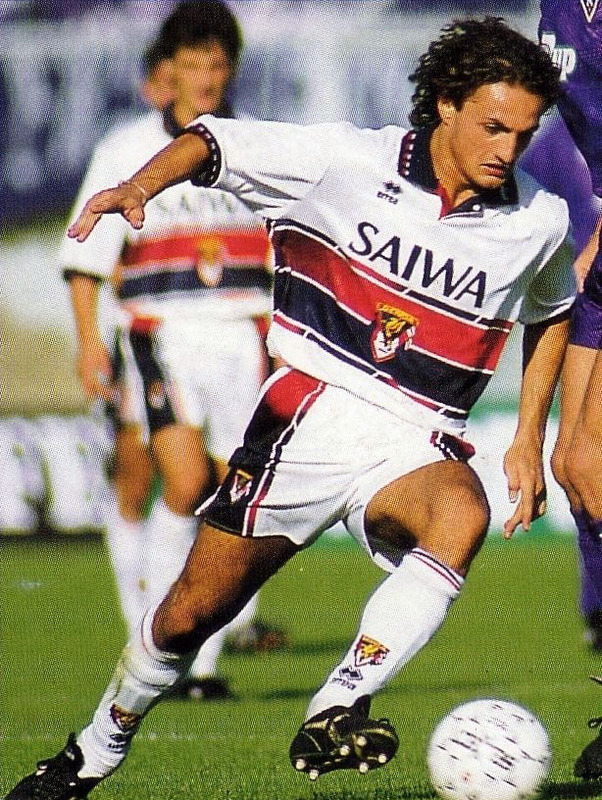 The young player from Salerno played 16 times with the Lariani in his first season, who were relegated to Serie C1. He soon established himself into the team’s starting line-up the following season, making 27 appearances in the league, as Como narrowly missed out on promotion to Serie B, losing out in the playoff to Venezia. Fortunato’s consistent performances caught the eye of bigger Italian clubs – most notably Genoa. 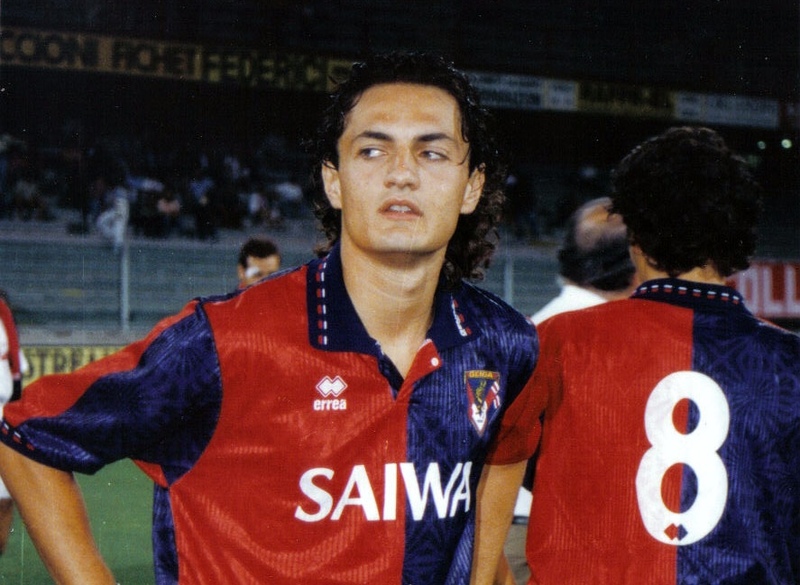 It was the Ligurian side who signed Fortunato in 1991; however, his limited opportunities with the club, due to the presence of the more experienced Branco in his role, led to an argument with Osvaldo Bagnoli’s assistant manager Sergio Maddè. As a result, Fortunato was labelled as an “arrogant hothead”, and was immediately loaned out to Serie B side Pisa for the 1991–92 season, where he made 25 appearances. 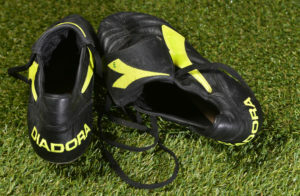 After an impressive spell with Pisa, Fortunato returned to the Grifoni, where he made his Serie A debut on 6 September 1992, in a 1–1 away draw against Fiorentina. He teamed up with right-back Christian Panucci, another promising Italian full-back, and together they formed a formidable defensive young partnership. 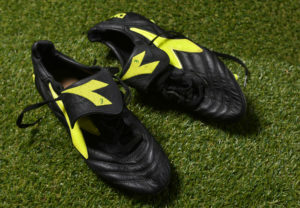 In his first year in the Italian top flight, Fortunato made 33 appearances and scored 3 goals, including the equaliser in a 2–2 home draw against eventual champions Milan, which helped Genoa avoid relegation before he moved to Juventus the following season.